Several times I saw this location from window of my car without ana action. This time was different, I had time to wait for evening light, for time when sun sets into blue water. 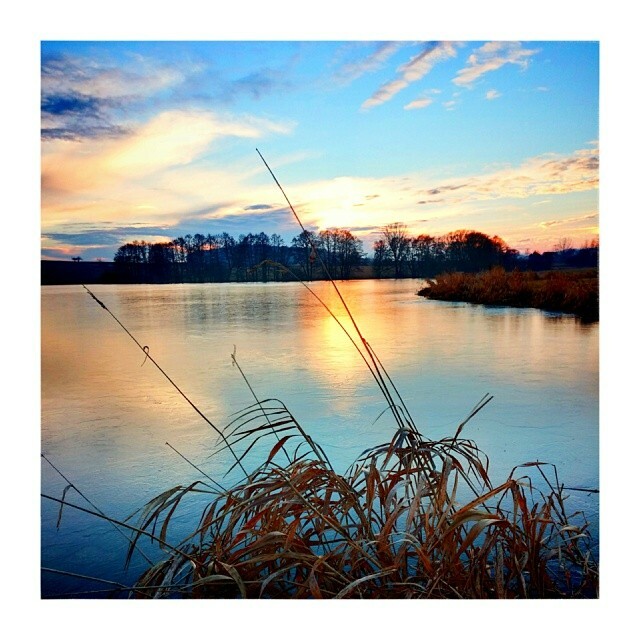 Check out this image The sun sets into water from my Instagram – @lubosbruha.